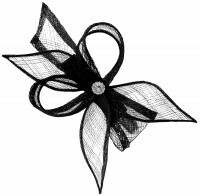 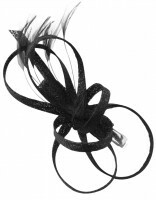 Layla Fascinator from Tiaras 4 Weddings. 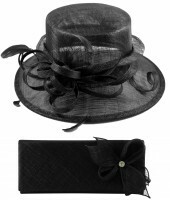 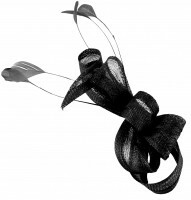 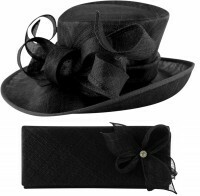 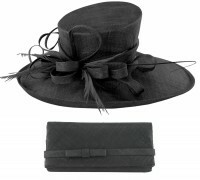 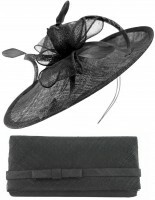 Layla fascinator with attractive sinamay loops, feathers and netting. 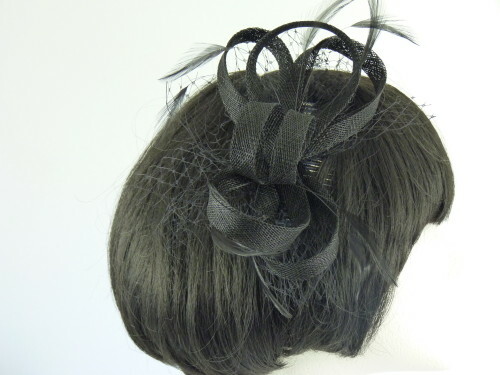 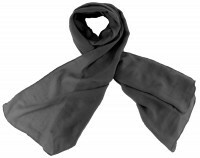 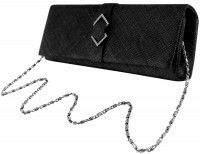 Measuring over 20cm wide (8 inches) Secured on the head with a clear comb with satin cover.